Finding a digital agency that you can work with is key to the success of your business. You may have along-standing relationship with a firm, but it just might not be providing your company what it needs to reach its marketing strategy goals. 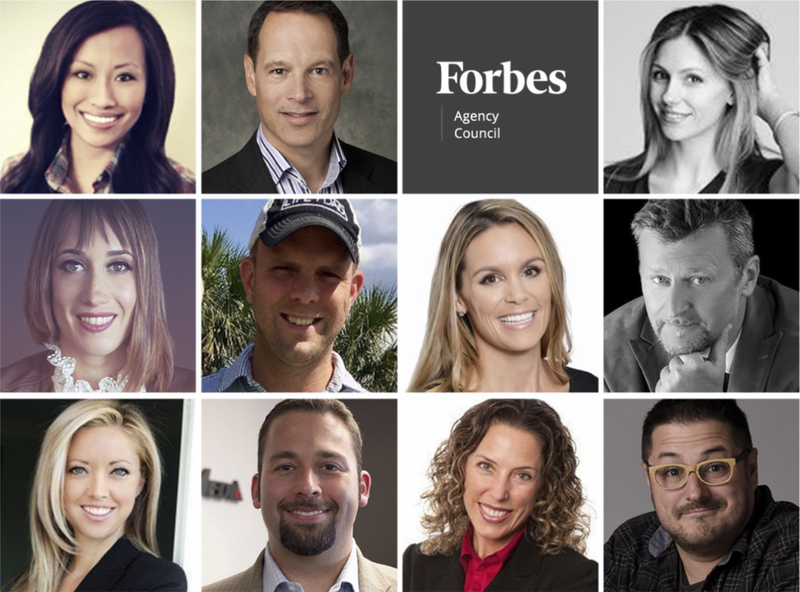 According to a report by the Association of National Advertisers, as few as 2% of agencies actually strongly agree that the client approval process works well. This may be important to your company, and without the level of service that you expect, you can be left with a poor taste in your mouth about the agency you are working with. During your vetting process, be sure to inquire about the agency's onboarding process and communication systems. A seasoned agency should be proactive in sharing how they will engage with you, including the agenda for the kick-off call, how they will immerse themselves in our business, and how they handle day-to-day communication and project management. - David Lewis, DemandGen International, Inc.
An agency should be able to develop beautiful, creative campaigns and deliver a return on advertising spend — the right brain has to meet the left brain. Look for an agency that clearly understands data-based analytics and how their marketing efforts can be quantified for every dollar invested. If they can’t demonstrate true ROI, they’re not the right fit. - Jessica Hawthorne-Castro, Hawthorne. Don't just talk to the "closer" when meeting with potential agencies. In most small firms that is usually the principal of the company, and larger firms have a business development team comprised of salespeople. Speak to the account execs that would potentially work your account. Ask how long they've been with the firm, what motivates them and what their passions are. That will tell you a lot about the firm. - Dan Kahn, Kahn Media Inc.